For SPAC’s upcoming production of “Bye Bye Birdie” they need several photography props for the show. 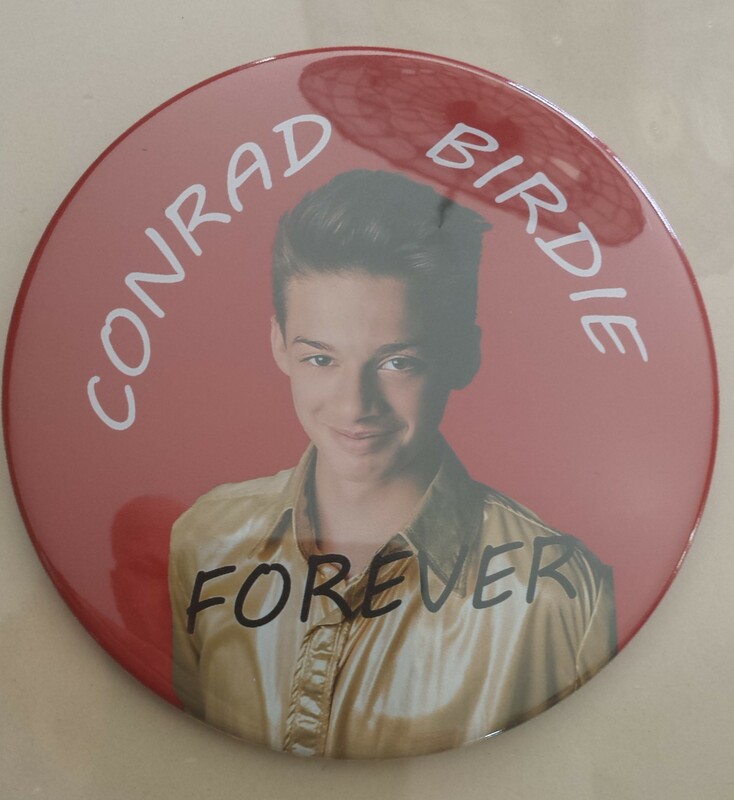 The first one I created was a button for Conrad Birdie that all his zany teenage fans wear in the show. This photos was taken from a cellphone and has several reflections in it but you get the idea! In addition to creating prints I can also create photo mugs, buttons, and many more! The Stewartsville Performing Arts Club (SPAC) will be performing “Bye Bye Birdie” young performers edition in a couple of weeks. 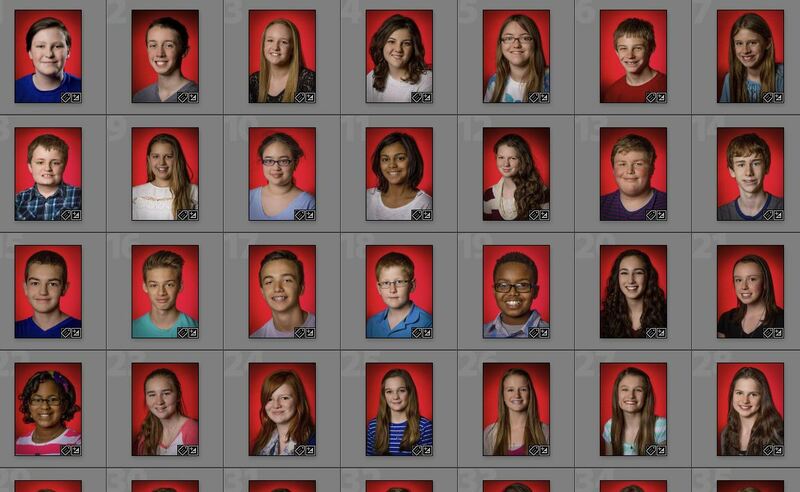 I created over 40 head shots for them yesterday that will be on display in the lobby as well as the program book. Show dates are May 15th and 16th at the Stewartsville Middle School. Tickets available at the door and in advance from cast members. It looks to be a great show!